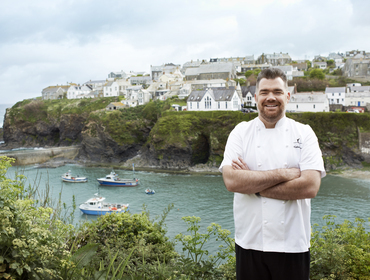 We are delighted to be teaming up with Restaurant Nathan Outlaw and Outlaw's Fish kitchen to offer Grub Club members an exclusive 20% off any 3-5 night short stay booking made in a John Bray Cornish Holiday property during February and March 2019. This offer is subject to availability and the owners agreement and only valid in these participating properties shown below during February and March. Please note that all bookings must be made by telephone at least 3 days prior to the start of your stay to give us time to prep the property for your arrival. For Port Isaac properties please call 01208 880302. For Rock, Daymer Bay and Polzeath properties please call 01208 863206.